Cassidy Richards of FAST will be swimming and starting her undergrad program at Yale, University , New Haven Connecticut . starting September 2015. 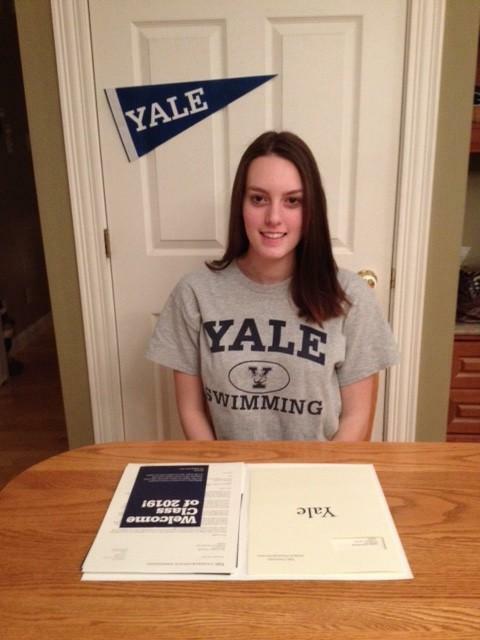 Cassidy has accepted a position with the Yale Bulldog team under the direction of Coach Jim Henry. Cassidy will study sciences at the prestigious Yale University. Congratulations Cassidy ! !